Disappointed? It's difficult to feel let down after seeing the beautiful Asterion LPI 910-4 front to back, or for that matter inside, unless you look over your shoulder for rear seats that aren't there. It's a true beauty. 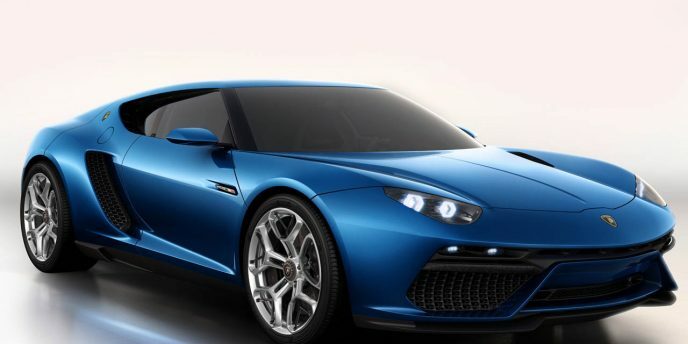 Like all Lamborghinis, the Asterion's cabin is luxuriously appointed with the finest of leathers, metals and, with respect to classics from the past, camel brown leather detailing that initially looks a lot like wood, while its exterior design returns some much welcome soft lines to the storied Italian company that most recently has been chiseling nothing but doorstop wedges with more hard cut angles than an F-117 Nighthawk stealth fighter. With the new Urus four-seat crossover SUV soon to augment Lamborghini's lineup beyond two-seat sports cars, and the beautiful Estoque concept introduced way back in 2008 having caused all to question when Lamborghini would bring out a four-door coupe of its own, it was only a matter of time before we received yet more news of the Italian brand's plans for an upcoming four-place car. 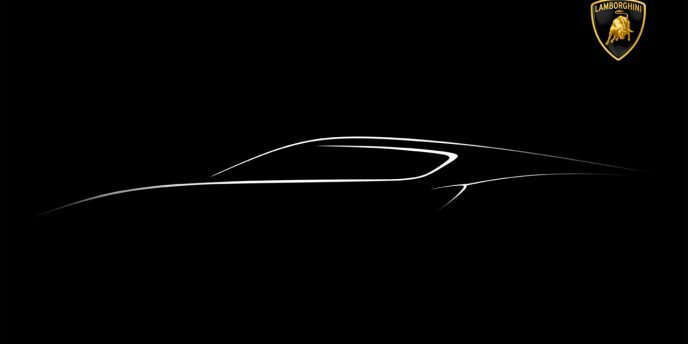 That news may be in the form of a cryptic caption that Lamborghini released along with a teaser image of a new concept coming to the Paris Motor Show next month.